Every woman dreams of having a completely modern and unique wedding, but for this it is important to take into account details that go beyond the bride’s dress, the invitation cards, the food and the place of celebration, as well as all of it you have to take into account a very important detail, the decoration. 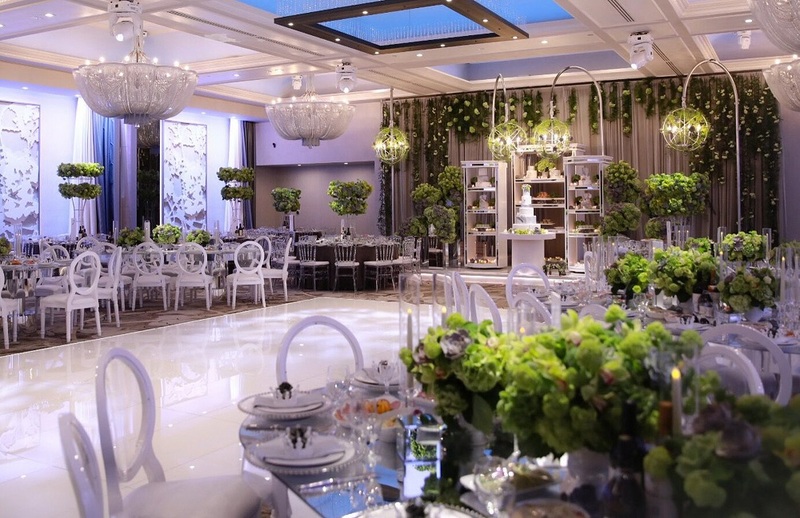 To decorate your wedding with good style, now I show you how to decorate a ballroom for modern weddings. These ideas of wedding decoration are very important for you if you have already defined that your wedding celebration will be done in an event room. With these ideas you can transform the room into real worthy space for the celebration of a princess’ wedding, so start taking note of the following ideas. 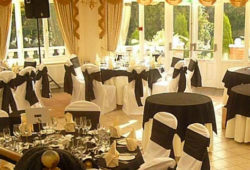 Start by correctly analyzing the space in which you are going to celebrate your wedding and above all you have to take into account the number of guests you will have for this important celebration where you will give the definitive yes so that you can calculate the number of tables and chairs that you will need to. You can use round, square, tall, modern or minimalist tables. The key is that tables are used that fit the space that is counted. Flowers are part of the very important details for the decoration of rooms for modern weddings. Especially if you want to get the decoration to have a romantic and sober touch. I recommend you use flowers that are not too big or extravagant. Of course, to choose the flowers it is also very important to take into account the space that is counted, since you do not want to use a large flower arrangement in a small space, where the floral arrangement ends up filling the whole space or using a small arrangement that goes unnoticed in a large room. The fabrics are also very special for the decoration of rooms for modern weddings. The fabrics can be used in different colors and in different forms, but one of the options that are currently being used in the latest trends in bridal decoration is hanging some fabrics from the ceiling, which hang in the form of waves as you can see in the following image. But it is important that you take into account the height of the room since in a room with a low ceiling it will not look good with hanging fabrics, so you have to use it on the wall or as you most want. It is important that the colors of the fabrics you use conjugate perfectly with the rest of the decoration. On the other hand, it is important that you choose to use two or three colors of felling. Since keeping in mind that it is not about the carnival decoration. 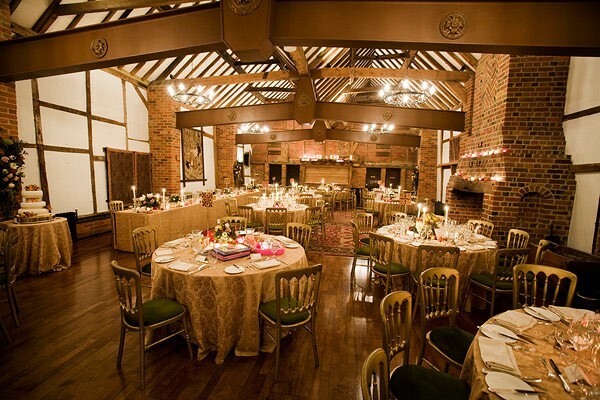 The lighting in the room where your wedding celebration takes place must be very good, especially if the wedding takes place during the night, in addition to using the main ceiling lighting, you can choose to use lighting with spotlights colorful in the area of the cake or in the central place where the main ceremony will take place. It is important that the celebration of the wedding be the taste and liking of the bride mainly, that is to say, that it goes with his personal style and that reflects his personality. I know that these tips will be of great help to the decoration of your wedding. 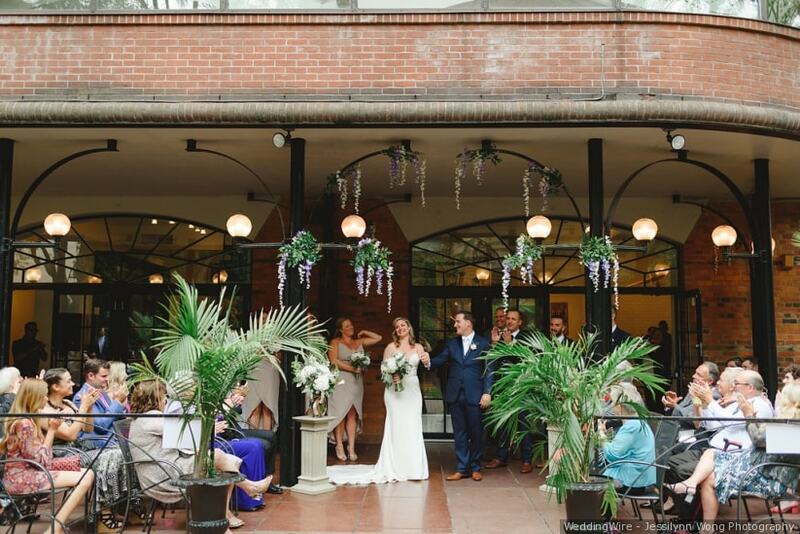 But for you to have a truly unforgettable day it is better to ask the advice of an expert or what better to leave the decoration of your wedding room to a company that is It is in charge of this type of events.